Studio Mosaic was originally created for the musical needs of Mosaics band members. Over time, Mosaic accumulated a great deal of musical projects and other musicians, organizations and individuals began asking for use of the studio's resources in compositional creation of musical works, arrangement, recording and processing vocals in order to produce their own CDs. Studio Mosaic also works with children in preparing them for concerts and other musical performances as well as helping them create, record songs and build up a musical portfolio. We are always looking for new talented artists to work in our studio with us. If you are interested in composition and have a few ideas in mind Studio Mosaic is a good to be! We can make your musical ideas become a reality. Feel free to write down your songs, melodies or musical pieces on any form of media device and send it to us! Tell us about the nature of your work and in a few days you will have a professionally made arrangement taking into account the uniqueness of your songs. 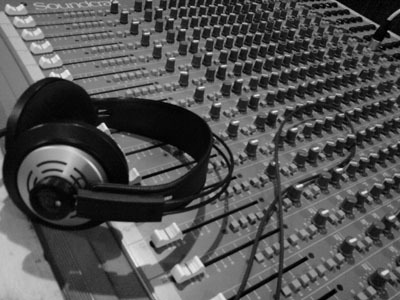 Studio Mosaic also helps create musical projects or unique custom programs to be used in concerts. 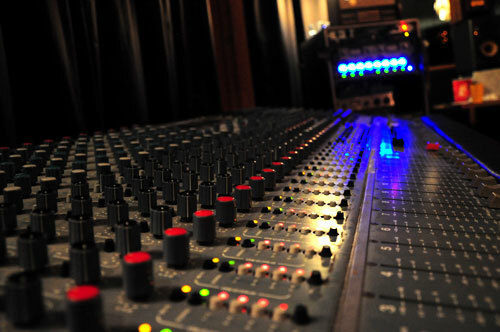 We also have experience working with church organizations and meeting their musical needs whatever they may be. Studio Mosaic can help you create original and unique songs. Our clients communicate their needs and expectations and we ensure that these needs are met. Our clients are in charge of setting the tone, environment and special features in their music as we help facilitate them. Songs could be created as gifts for weddings, spouses, children and other special occasions. Such gifts are priceless because they carry a deep sense of emotion and last a lifetime. 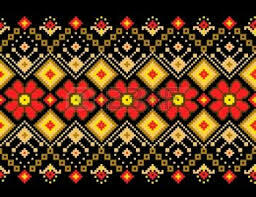 In the challenges of immigration, Mosaic is a leader in the Ukrainian culture through music. One of the goals of the studio is to identify talented children and youth and actively engage them in the Ukrainian culture though the language of music and vocal performance. Each child is set up with a custom program which caters to their own individual needs and this helps create a portfolio which represents the child’s talent and aids in musical development. Through this process the best works are selected and help prepare the child for performing at festivals, concerts and other private venues. On this page you can listen works performed by children and hopefully this will motivate you to engage your own child with music. Having a good working relationship with the producers community in Ukraine is very important to us, we maintain close communication with leading creative artists and recording studios, Mosaic provides assistance to the most talented authors, composers and performers who live in North America and want to release and distribute their albums in Ukraine.